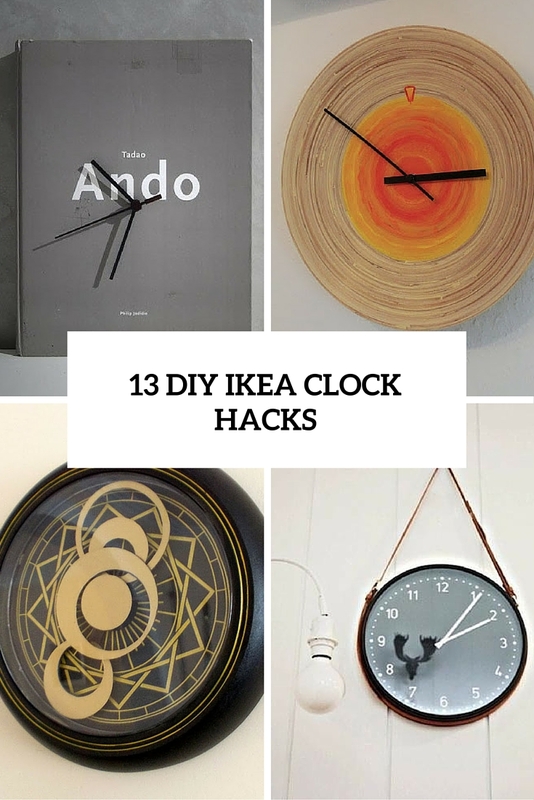 IKEA produces not only furniture but all kinds of accessories and décor for our homes, and today we’ll have a look at clocks. 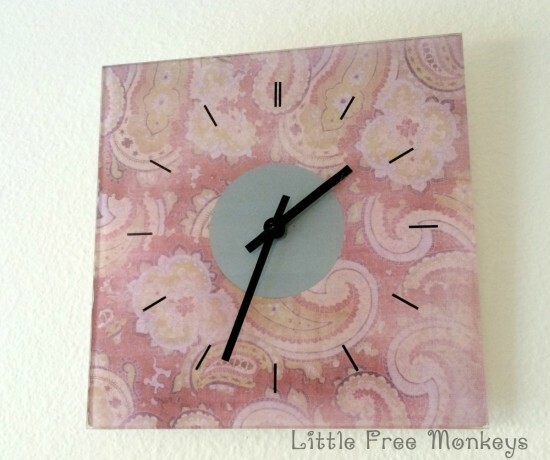 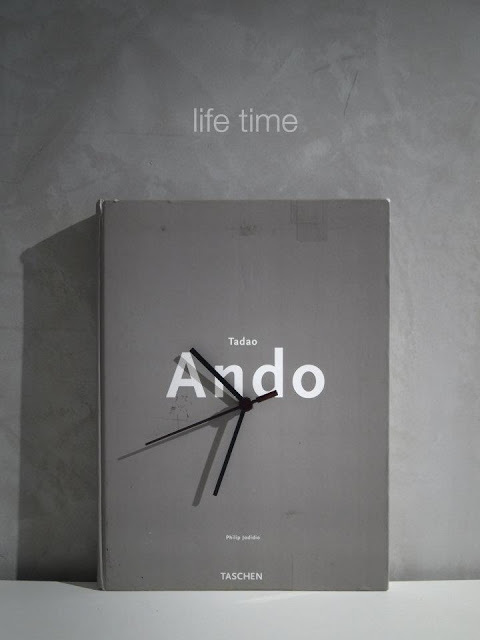 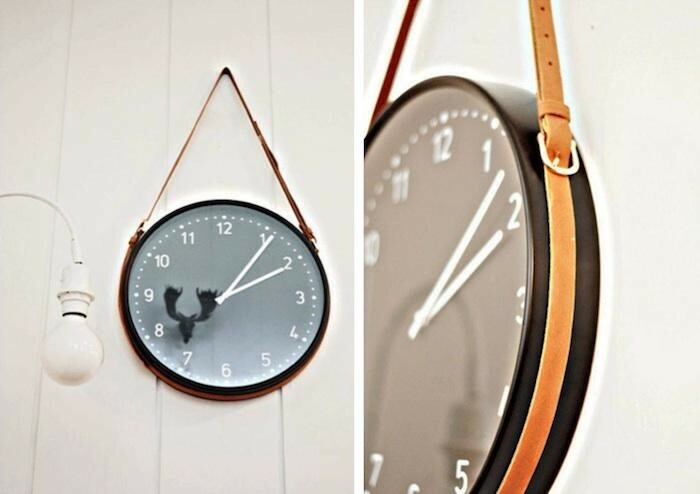 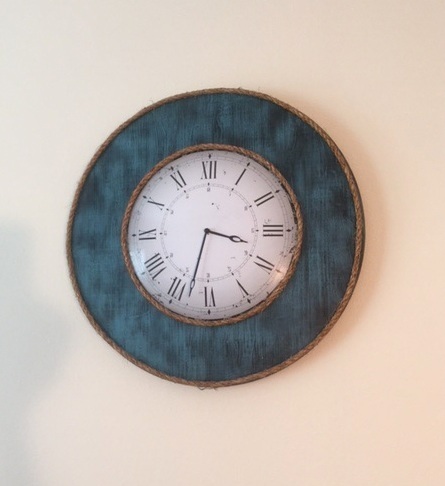 Every clock isn’t just a piece showing time, it’s a part of décor that often makes a statement. 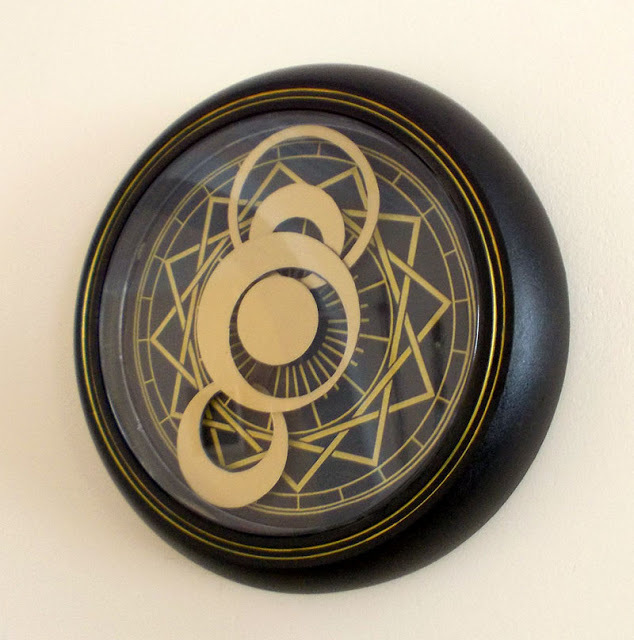 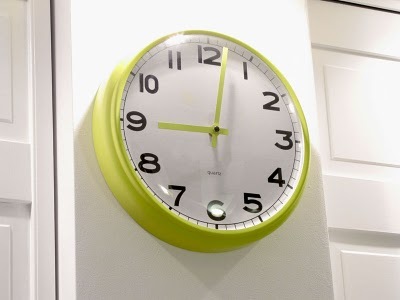 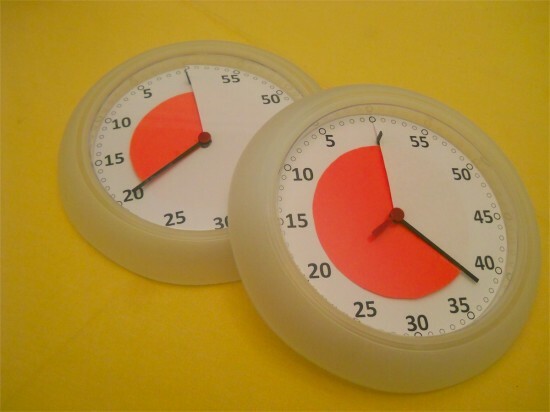 IKEA Rusch wall clock is the most popular among all IKEA clocks to hack as it’s rather easy to decorate and change, you can create almost anything you want! 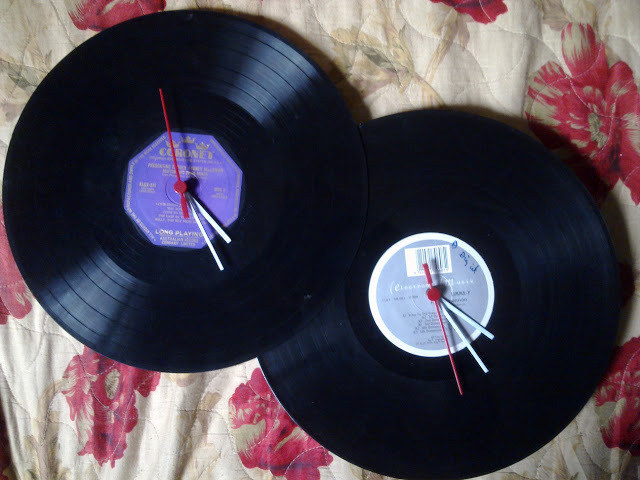 I also love IKEA Bitnik hacks, they give a space such a cool vintage flavor. 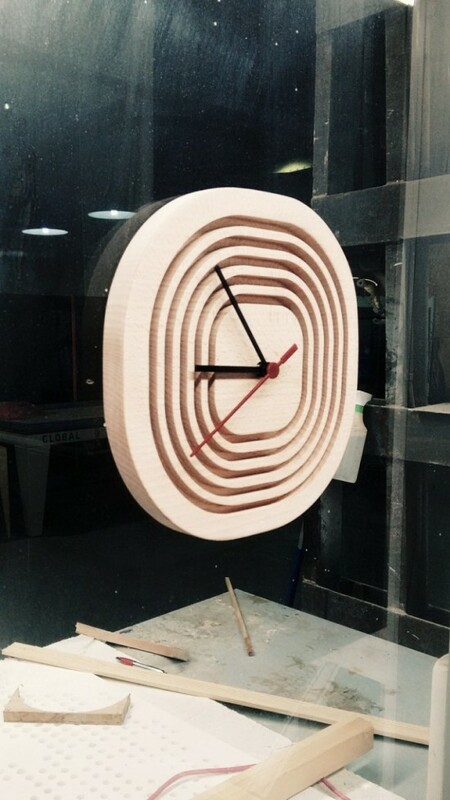 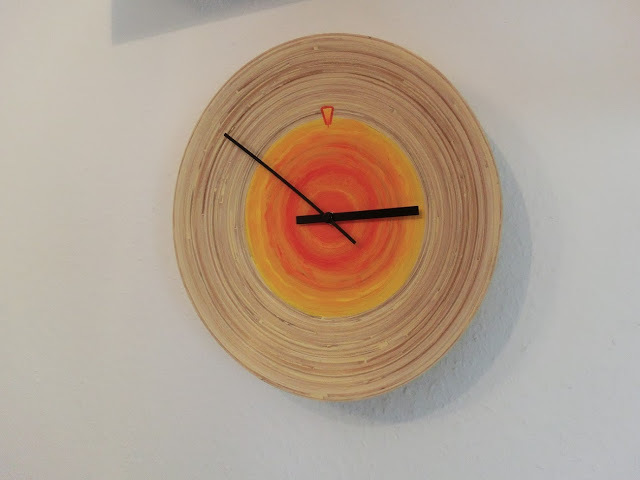 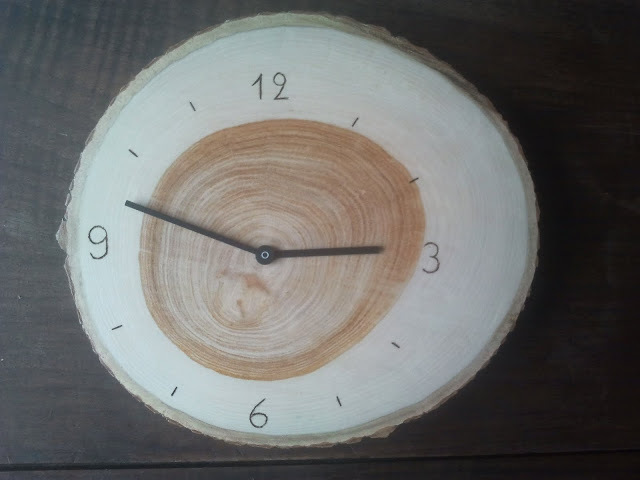 If you don’t like any of IKEA clocks, try to turn some other item into a clock, for example, a bamboo plate. 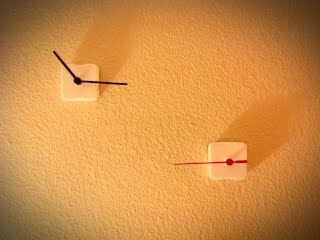 Look at the hacks below and choose!